CrowdFarmX is the world's first cooperative farming platform using blockchain. It connects farmers directly to the global market and equips them with technology know-how to deliver higher quantity and quality yields. How did two tech geeks who’ve never gotten their hands dirty decide to set this up and why? 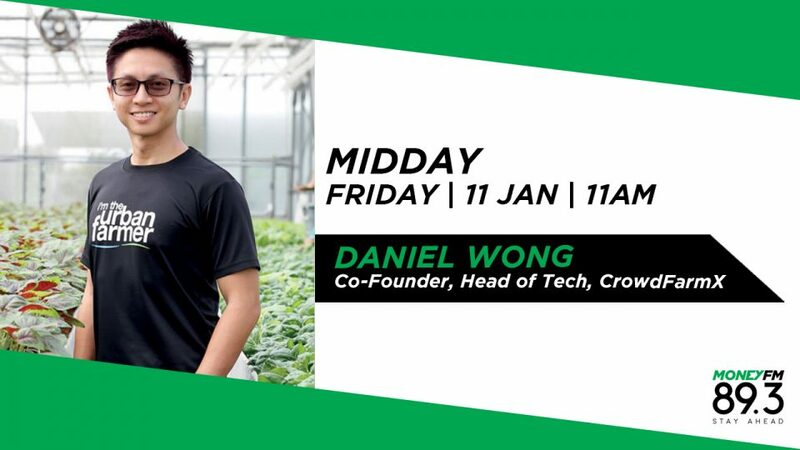 Co-founder and Head of Technology, Daniel Wong joins us for a chat.